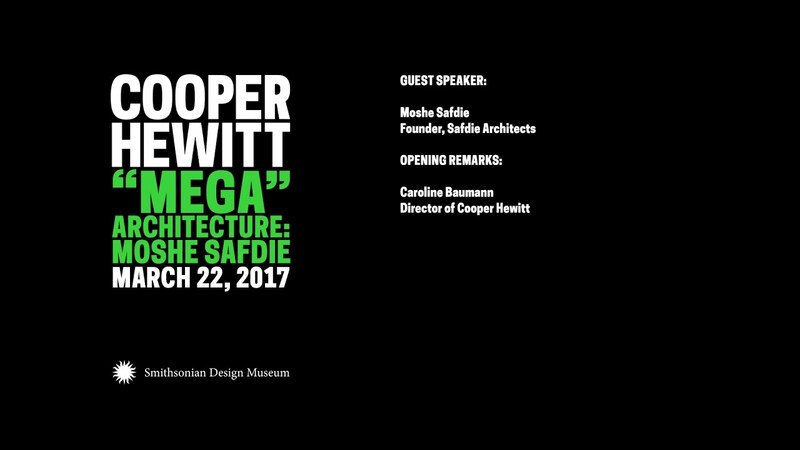 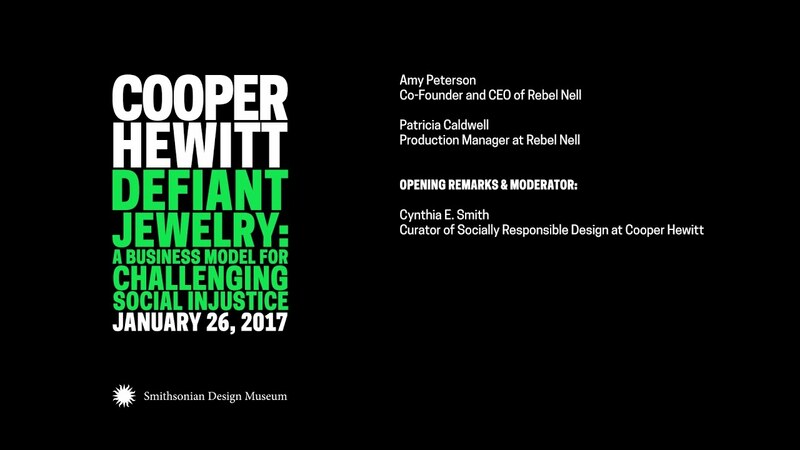 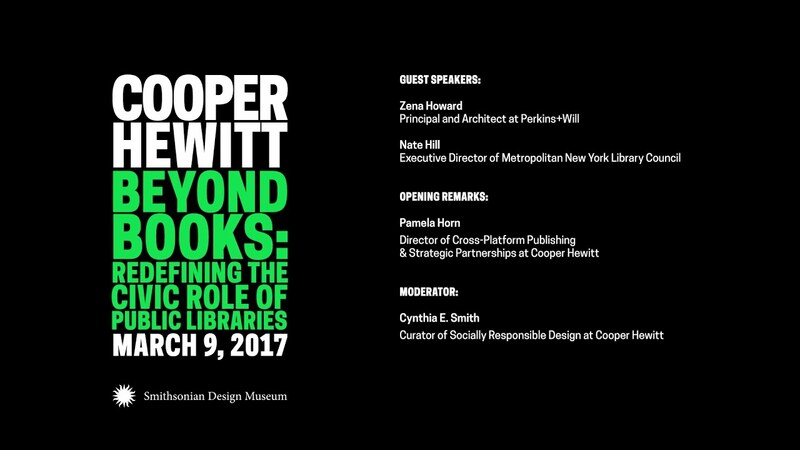 Liz Ogbu in conversation with Curator of Socially Responsible Design at Cooper Hewitt, Cynthia E. Smith. 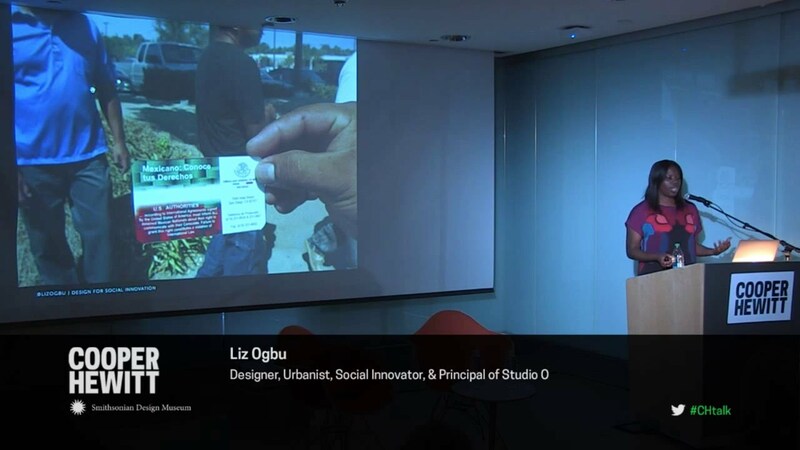 From designing shelters for immigrant day laborers in the United States to a water and health social enterprise for low-income Kenyans, Liz Ogbu has a long history of working with communities in need to leverage the power of design to deliver social impact. 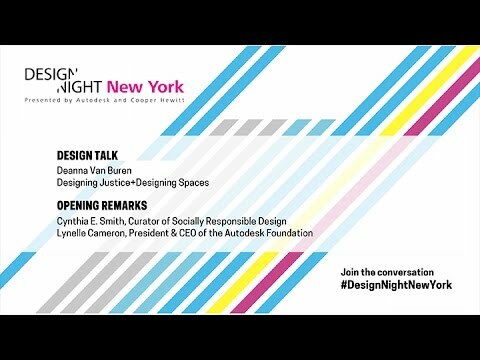 A designer, urbanist, and social innovator, she is founder and principal of Studio O, a multidisciplinary design and innovation firm, as well as adjunct faculty at UC Berkeley and Stanford’s d.school. 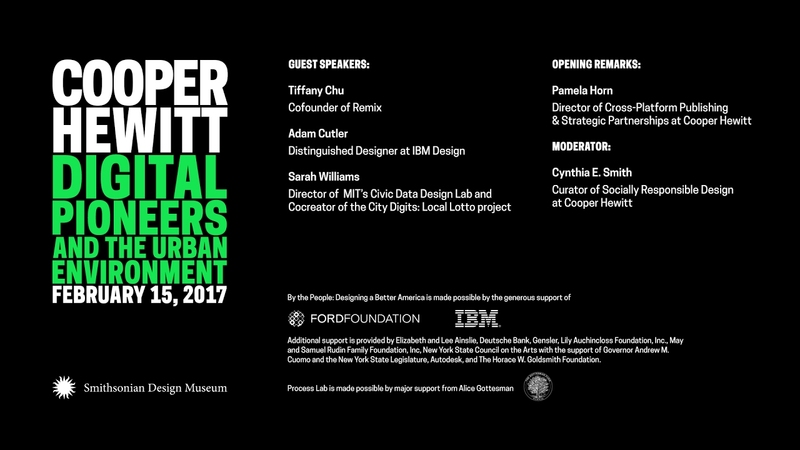 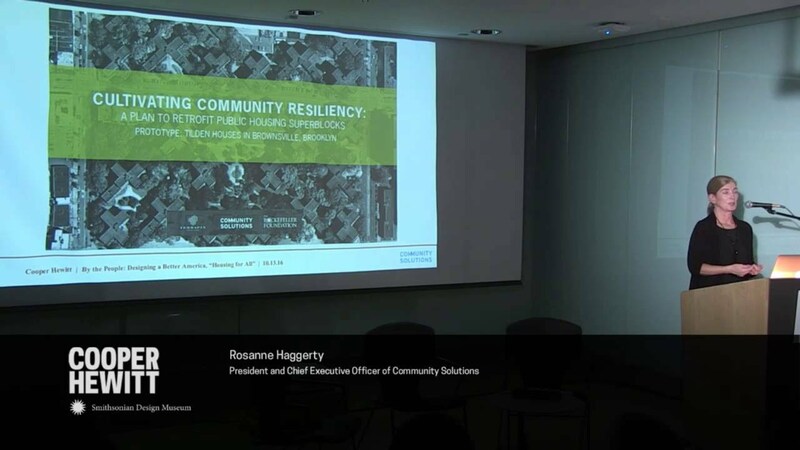 Previous roles include first ever Scholar-in-Residence at the Center for Art & Public Life at California College of the Arts, Innovator-in-Residence through the inaugural IDEO.org Fellowship, and Design Director at the nonprofit Public Architecture.